Wooden door can be very expensive to buy and also very costly to maintain. Depending on the type of wood used, the price of wooden doors can be really steep. Especially if your wooden door was originally custom made, you’ll have a hard time getting someone to make you a duplicate if it gets damaged. If you get it repaired, you’ll risk destroying it. You might give up and do one of two things: buy a cheaper door, or buy another expensive one. What Makes Wooden Doors High to Maintain? Wood doors are vulnerable to extreme weather conditions because they absorb moisture and are not as durable as steel or metal doors and just like any other wood, in case of fire wooden doors are burnt to ashes. It is Because of the second reason that they are also very easy for intruders and vandals to force their way into creating a possible security breach. Why Choose Surrey Door Repair? Since wooden doors are easily broken, we can also install surveillance cameras to ensure maximum protection of your property. We can also further reinforce your security system by installing one of the following new technologies: Access keypads, Biometric Readers (mostly in business premises such as in banks), card readers (which are most commonly found in offices) and also sound alarms in case someone tries to hack the door system. No matter how frail your door might be it, with this type of reinforcement, it will be difficult for anyone to try breaking it. Our commitment to excellence is something that our loyal customers keep coming back for. We offer a wide range of services to keep your and your hard work safe from any sort of danger at very affordable prices which also includes a lot of benefits. 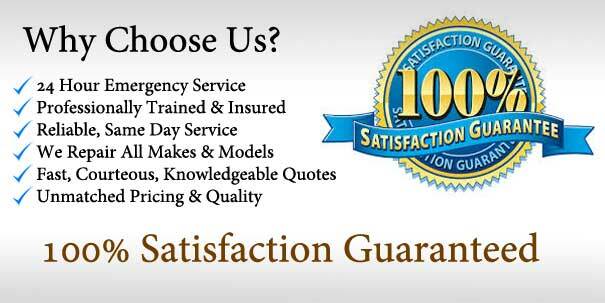 You can call us anytime and we’ll respond within 20 minutes. You can rely on us for full satisfaction of all your residential door needs. We also provide assistance with the installation of commercial doors (including service door), garage door repairs, and frame repair for any door. For more information on our services or to give us feedback on a recent installation or repair, call us through 778-8261008. We’re available to assist you 24 hours a day and 7 days a week. 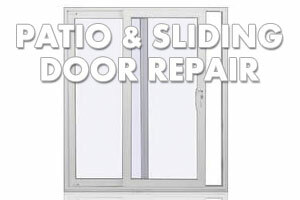 This entry was posted in Garage Door Repair, Patio Door Repair, Screen Door Repair, Sliding Door Repair, Surrey BC Door Repair Service and tagged Door Frame Repair Surrey BC on July 13, 2014 by admin. This entry was posted in Garage Door Repair, Garage Engine Motor Repair, Garage Opener Repair, Garage Spring Replacement, Overhead Door Repair Surrey BC, Patio Door Repair, Screen Door Repair, Sliding Door Repair, Surrey BC Door Repair Service on January 16, 2014 by admin.